The well-known industry insider, Marcus Sellars has once again leaked an interesting information for the PlayStation fans. For those who have had their ears out for the PlayStation 5 Marcus Seller has recently Tweeted something that you may find interesting. According to him, PlayStation 5 dev kits are out to a third party developer. Although Sellar has not provided any evidence or any type of source for such news, how he obtained it remains a mystery. So, for now, we may take this claim as a rumor and nothing more unless we get any authentic confirmation. Sellar has a good reputation for leaking such video game news although he has been wrong about some things in the past as well. Still his accurate leaks remain a source of excitement. Like the recent information, he leaked about the existence of Call of Duty: Black Ops 4 and supposedly its Nintendo Switch port. There have been some minor pieces of evidence that support the claim. Not only that Sellar is the one responsible for the leak that Metroid Prime 4 is being co-developed by Nintendo and Bandai Namco. This claim too has been supported by some sources. If you remember very recently a rumor surfaced that Mario Party 11 will be arriving in 2019 for Switch as well as the other leak about the two games Madden and FIFA 19 that will be on Switch this year, well they too were the doings of Markus Seller. 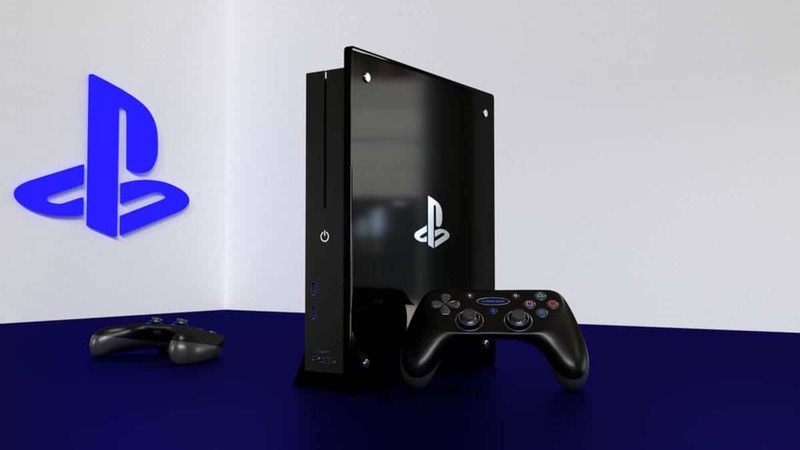 So let hope that he is accurate for PlayStation 5 Dev Kits to be in the hands of the third-party developers because it has been a while that we heard some convincing news about PlayStation 5. Talking about PS5 very recently NPD analyst Mat Piscatella said that he expects the PlayStation 5 to launch in 2020. Which is not that far off provided his expectation are met. 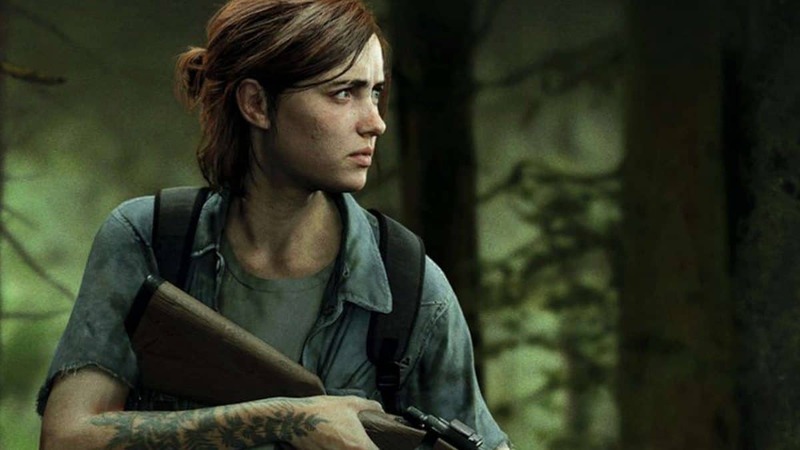 Not only that more recently, Simul Software founder Roderick Kennedy said that PlayStation 5 and the next Xbox will certainly make a big move towards procedurally generated games, let’s hope that happens. What are your thoughts on the leak regarding PlayStation 5 Dev Kits? What kind of things will you be looking for in PlayStation 5? Let us know in the comments below.